You're in good hands with JOY. 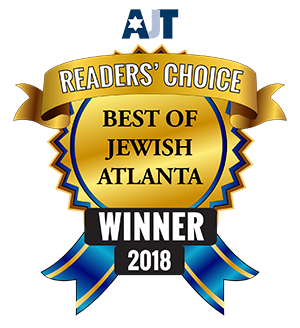 For over 10 years, Joy Home Care (formerly A Caring Approach) has provided the highest quality home care services to our clients throughout Atlanta. After going through the home care experience with our own families, we know how important it is to have peace of mind that your loved one is living life to its fullest potential. At Joy Home Care, our mission is to provide the independence, safety, and companionship that we would want for our own families. 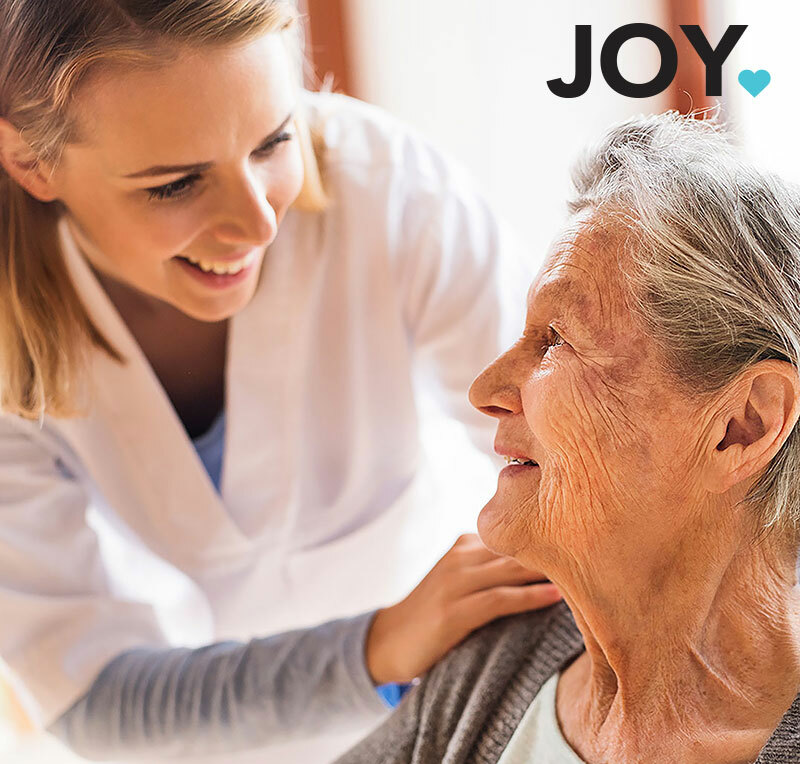 Joy Home Care ensures your that family receives respectful and nurturing care and strives to match the right caregiver personality for your loved one. We work to make sure that your loved one receives a stimulation of senses with walks, park visits, and great conversation. Our onsite assessment lays the foundation for keeping your loved one confident in their mobility. Under our care, you can rest easy that every precaution is taken to keep your loved one safe. We assist with a wide variety of activities of daily living (ADL) to help keep your loved one independent and in the familiarity of their own home. Our experienced caregivers know that change is difficult and pay special attention to your specific needs. All of our caregivers go through a rigourous background check as well as a skills/personality test that allow us to place them with the right client. We take pride in our ability to connect the right caregiver with your loved one. It is important to promote as active of a lifestyle as possible while maintaining a safe environment with healthy habits. Here is an example of our ADL services: Bathing, grooming, restroom assistance, mobility, laundry, and transportation. 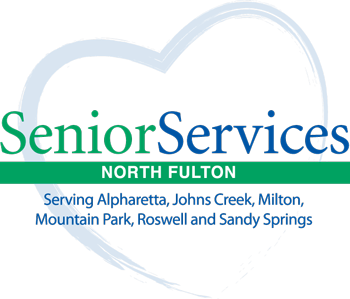 Our mission is to provide the highest quality care and meet the everyday needs of our clients. This is an ever changing field and we will stop at nothing to ensure that your loved ones are comfortable and well cared for.